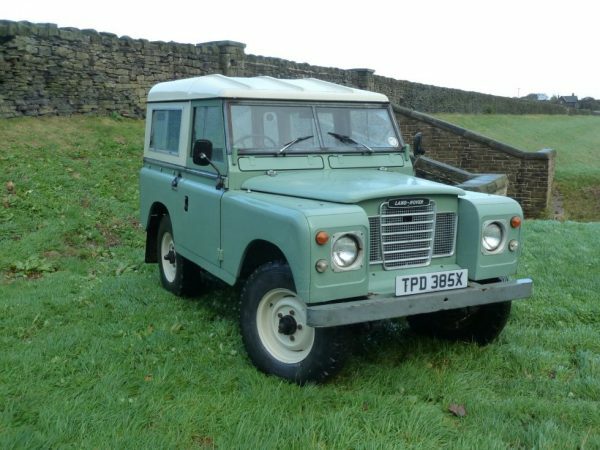 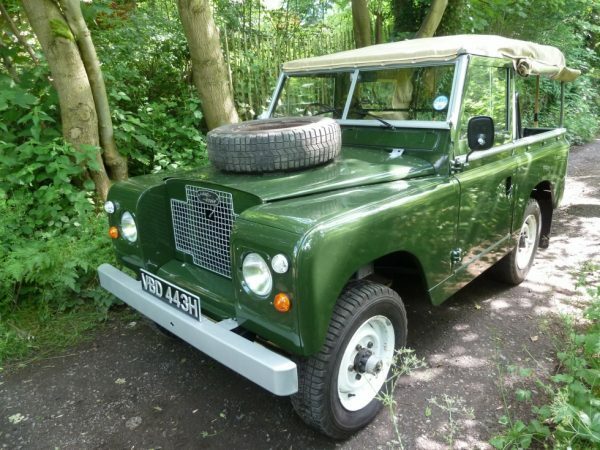 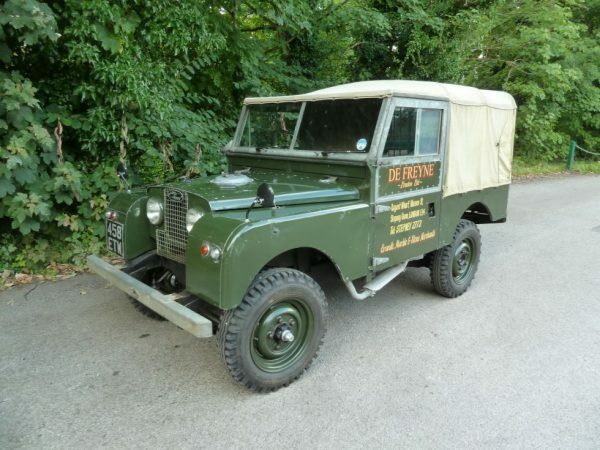 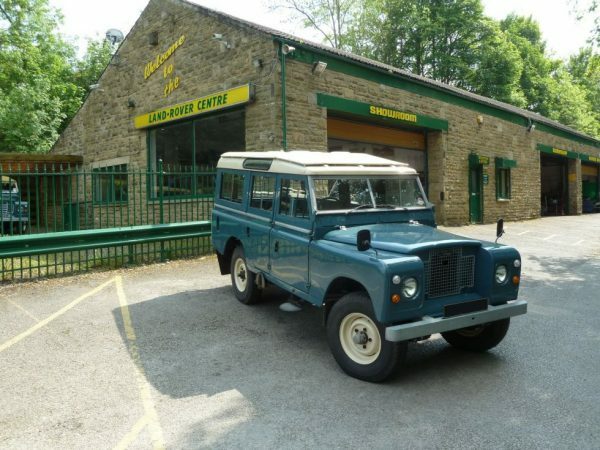 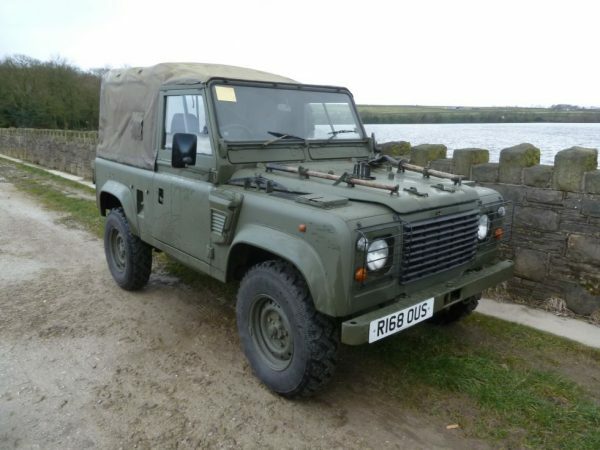 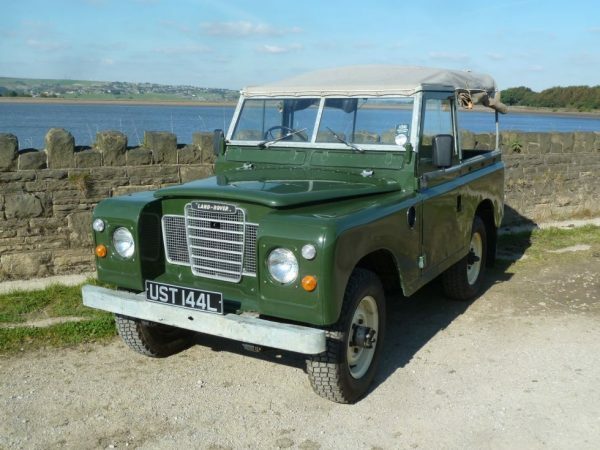 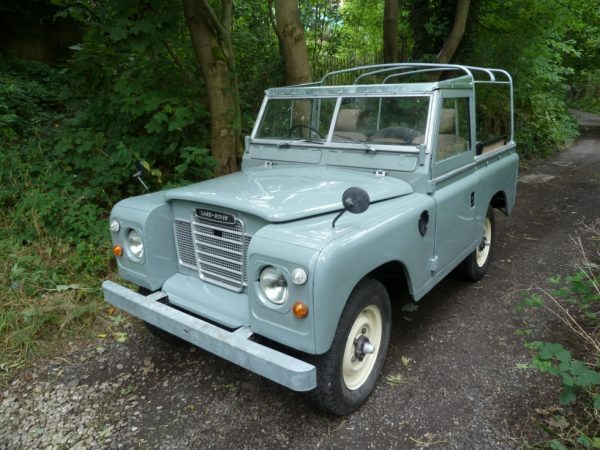 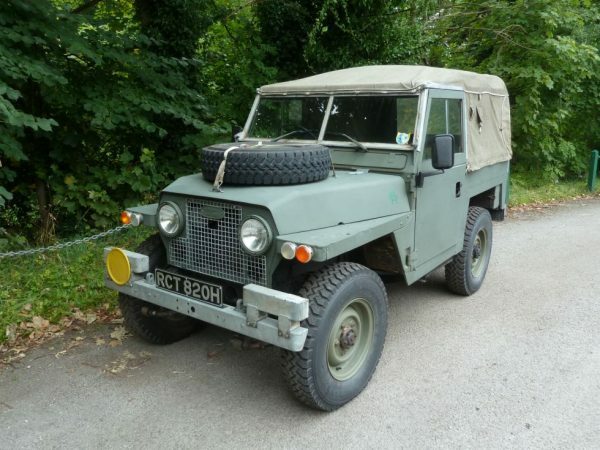 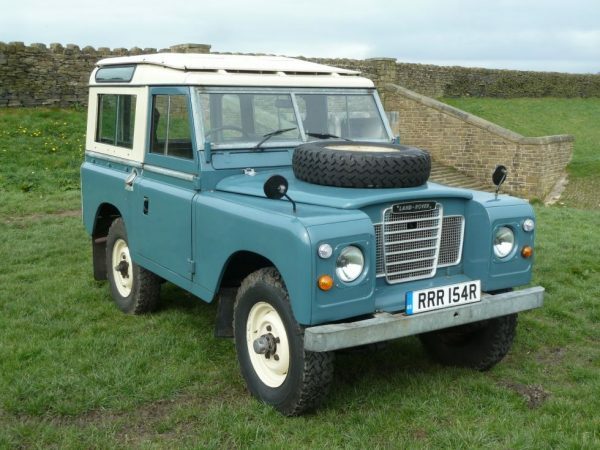 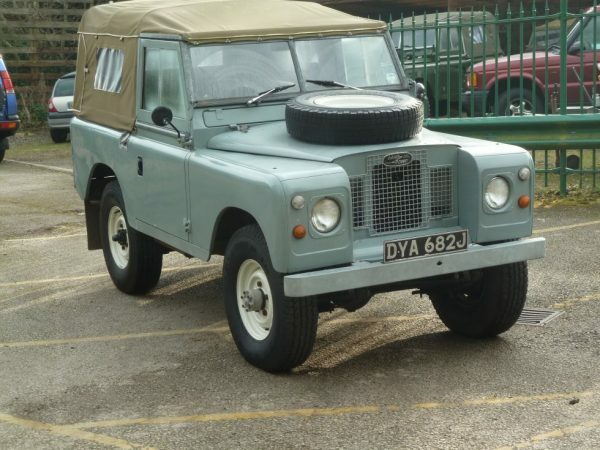 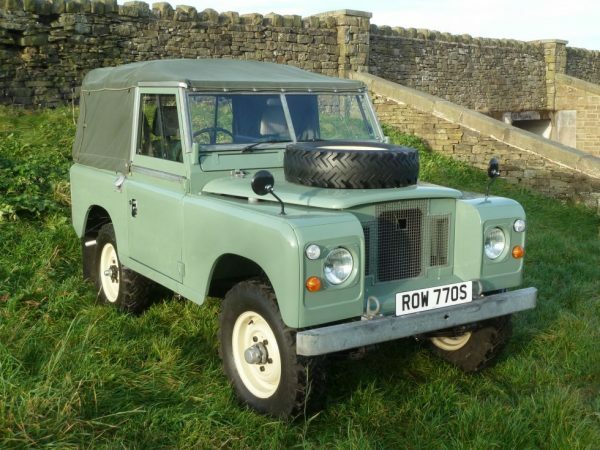 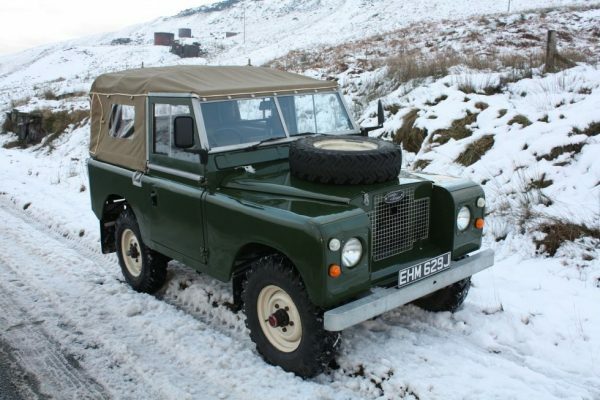 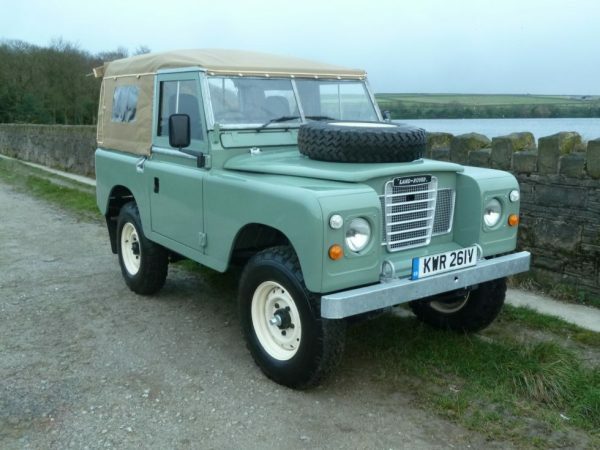 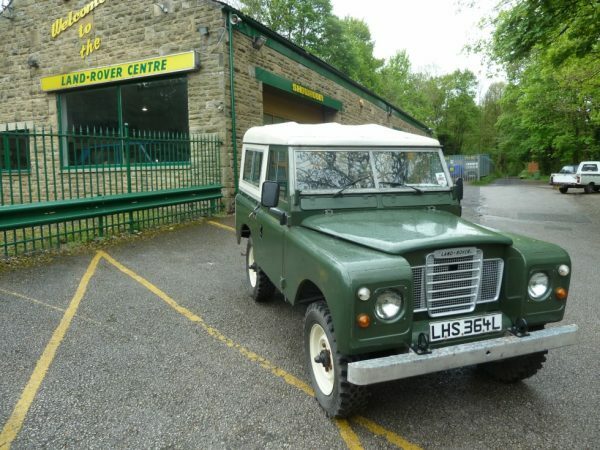 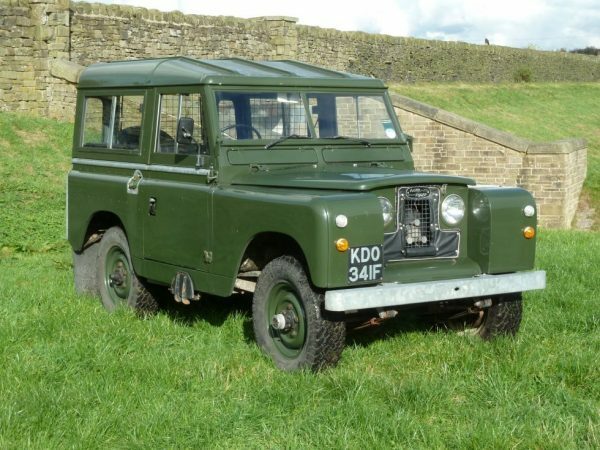 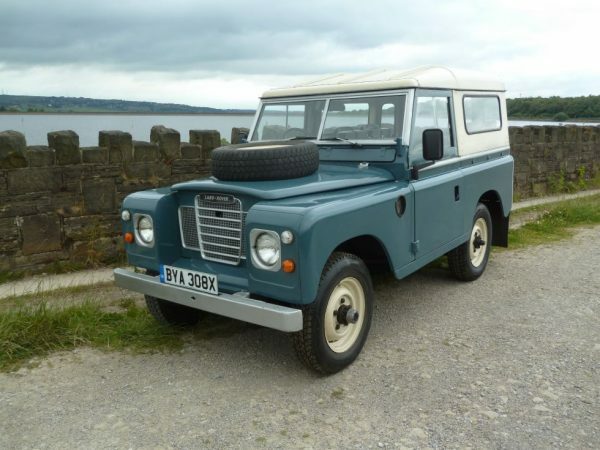 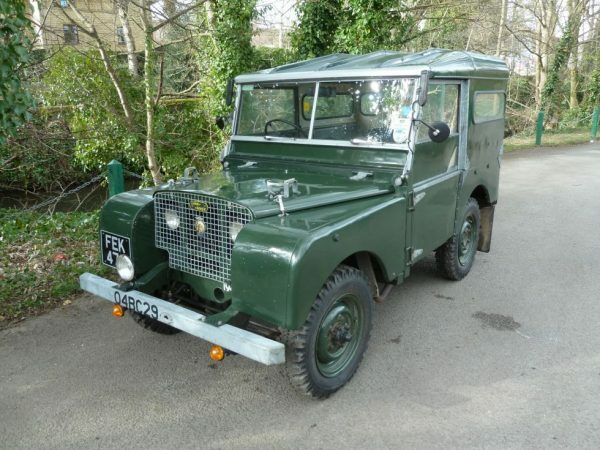 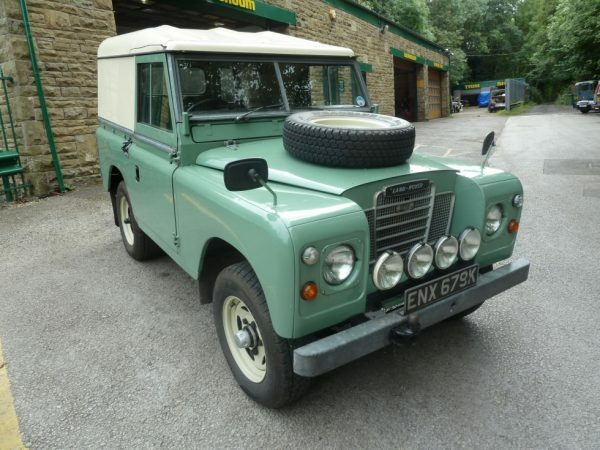 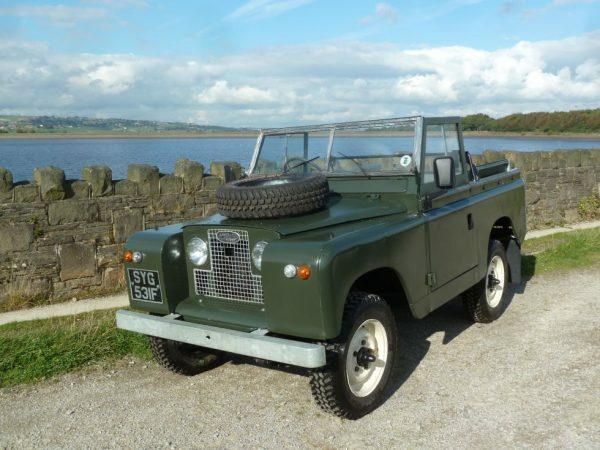 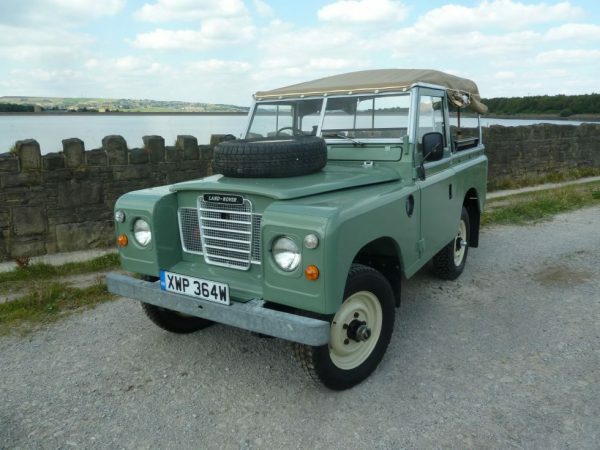 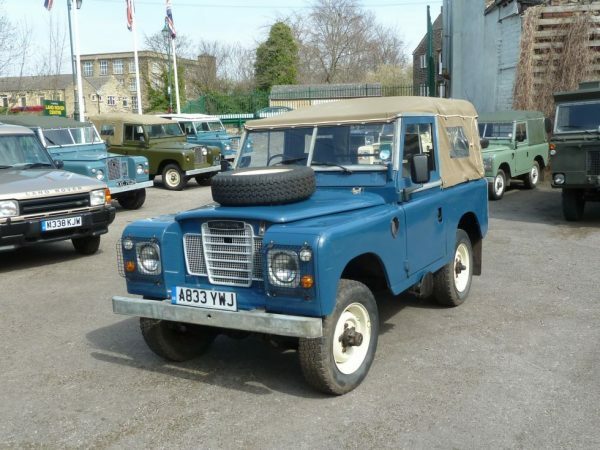 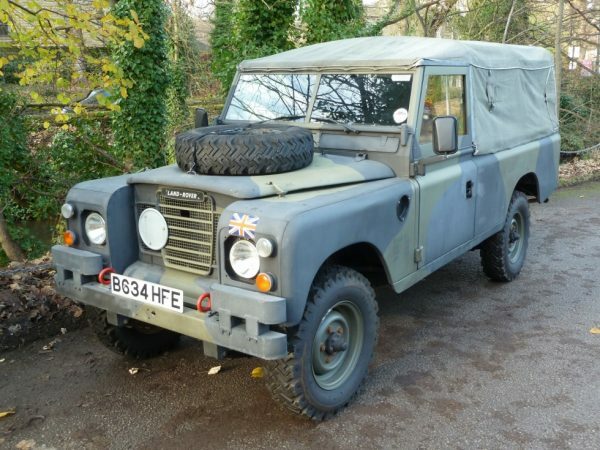 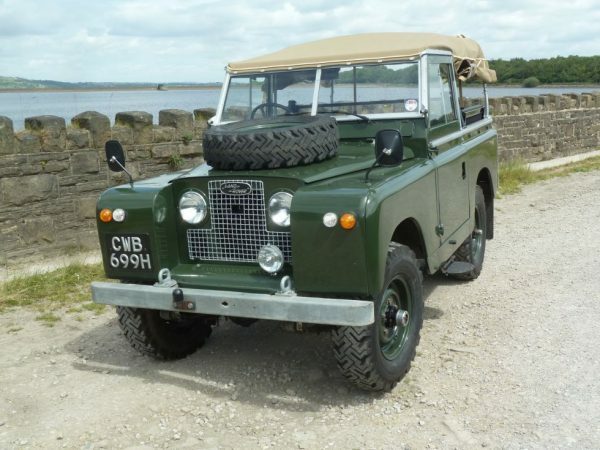 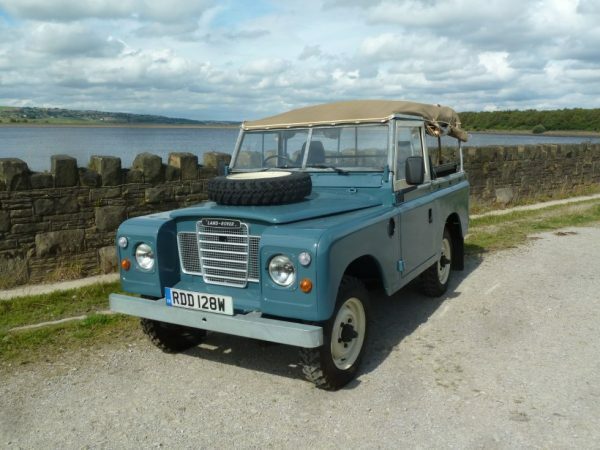 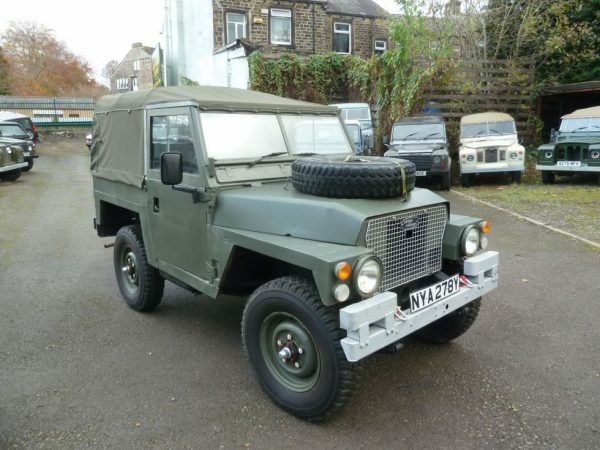 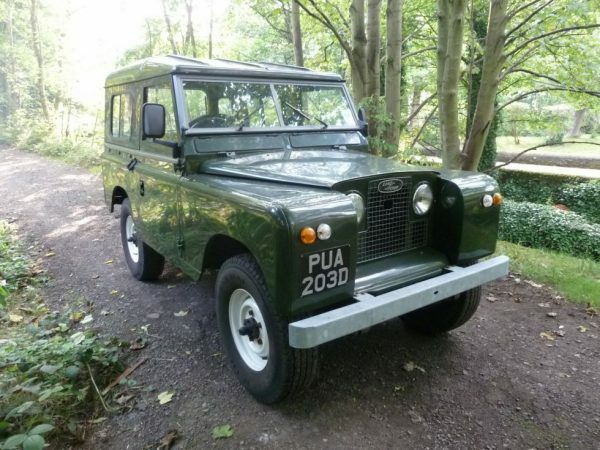 DUB 760K – 1971 Land Rover Series IIA – 35,100 miles – Great Survivor – One of the last !! 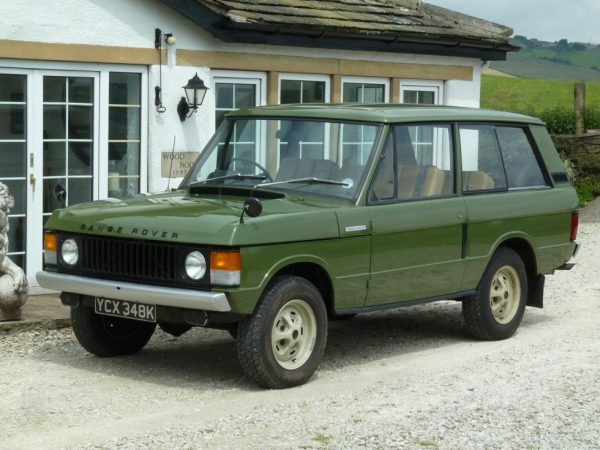 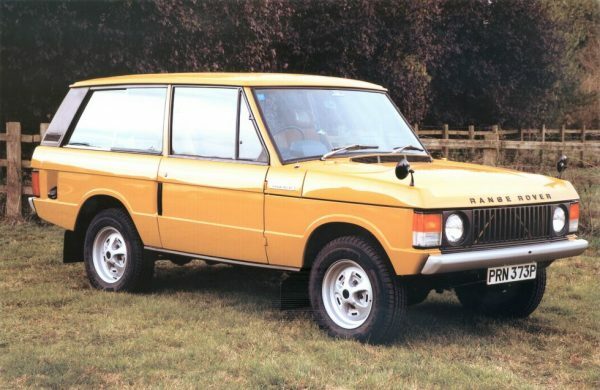 PRN 373P – 1976 Range Rover 2 Door Classic – The Best Available ? 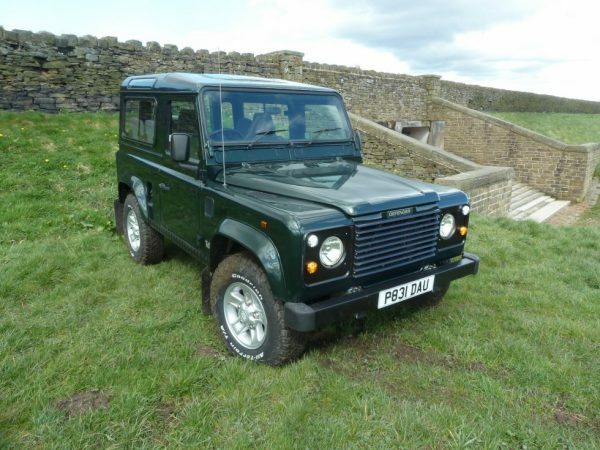 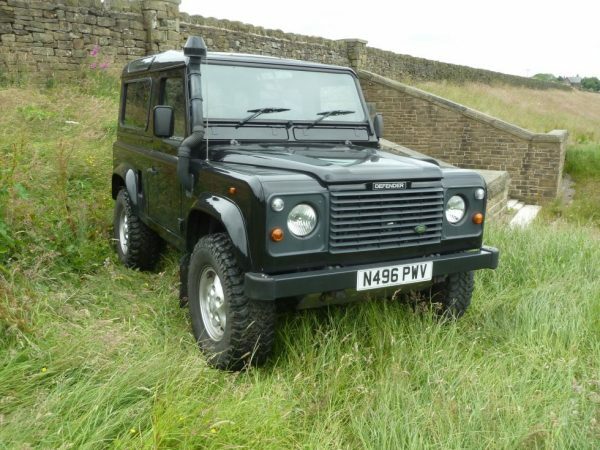 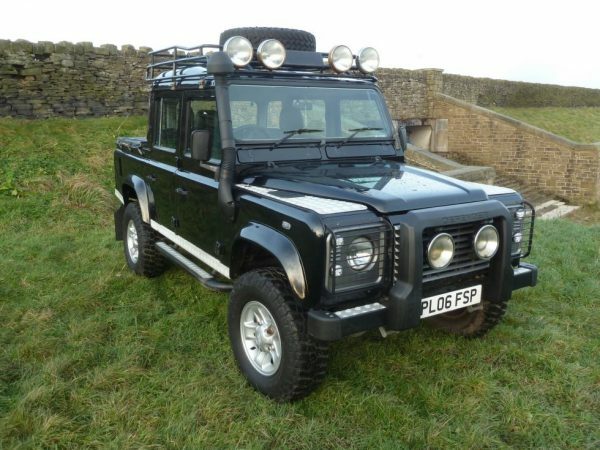 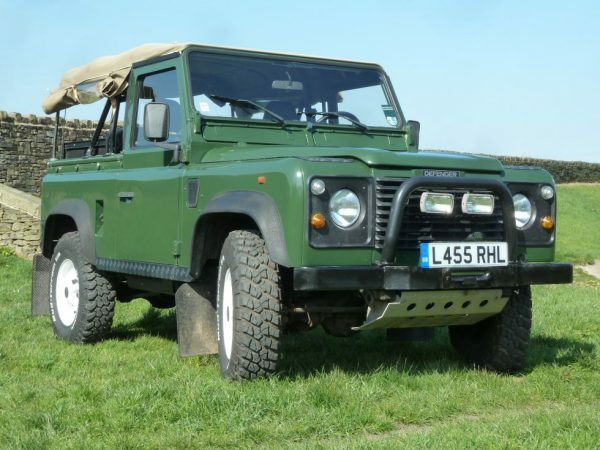 N159 XVR – 1995 Land Rover Defender 90 – 300 TDi – Exceptional ! 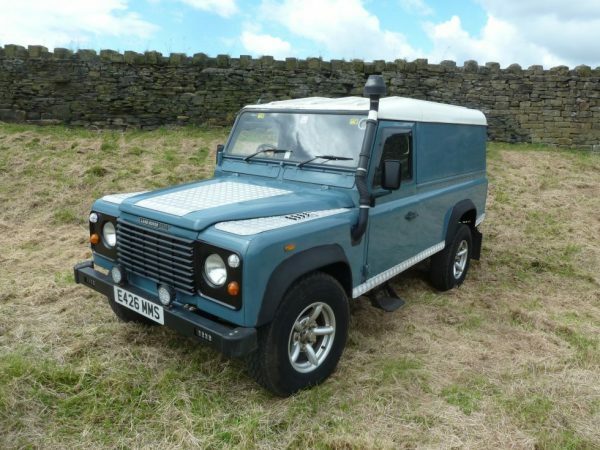 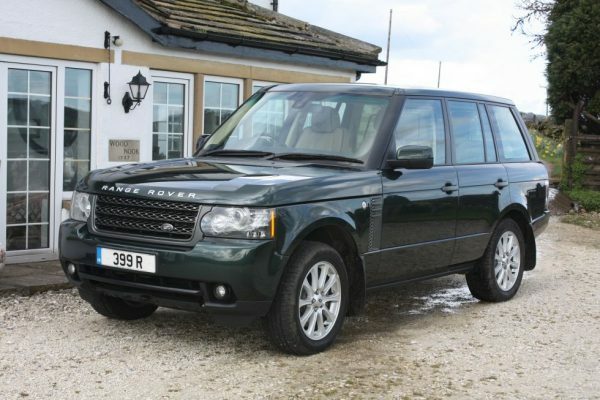 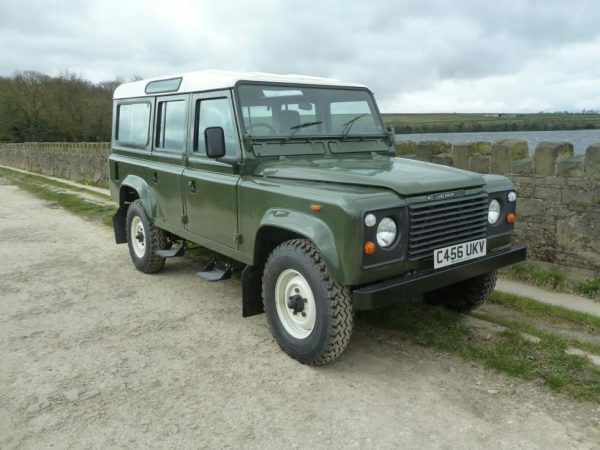 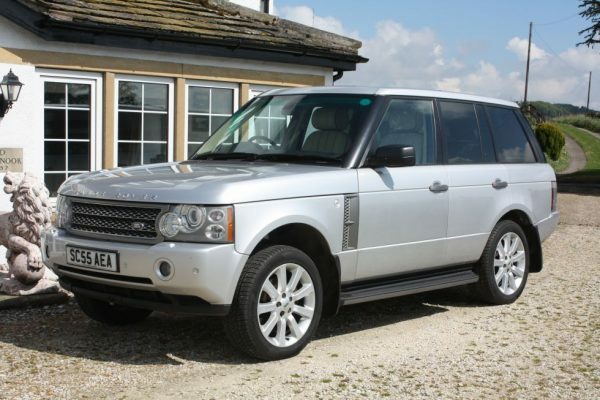 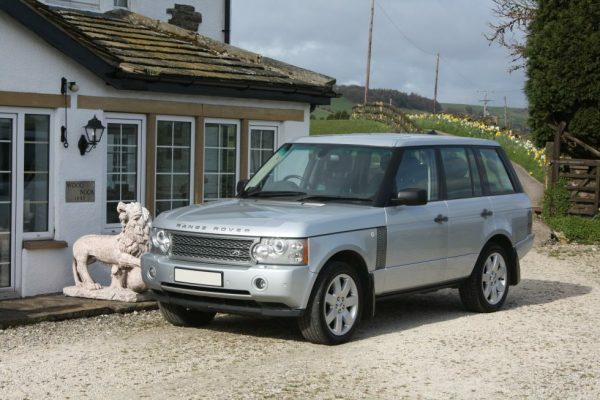 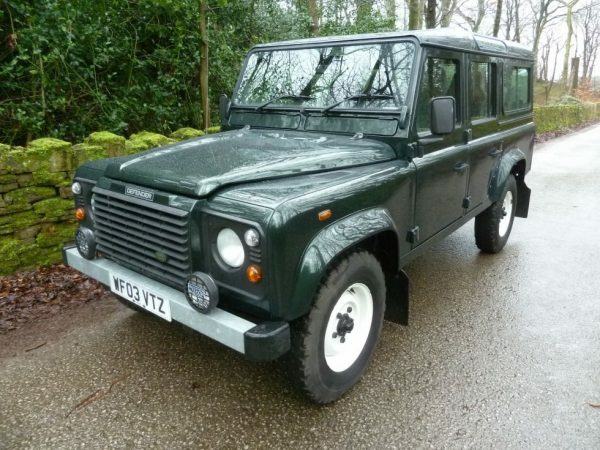 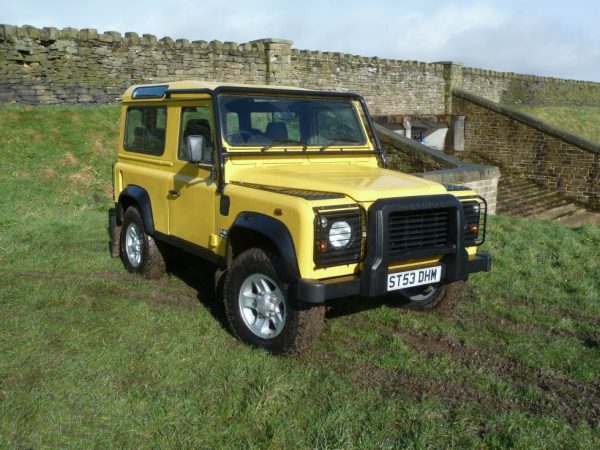 WF03 VTZ – 2003 Land Rover 110 County Station Wagon – 1 owner 30,000 miles ! 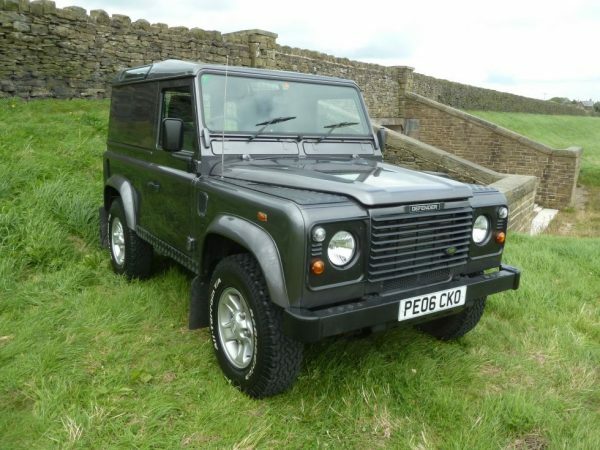 PE06 CKO – 2006 Land Rover 90 Defender County Hard Top – Outstanding ! 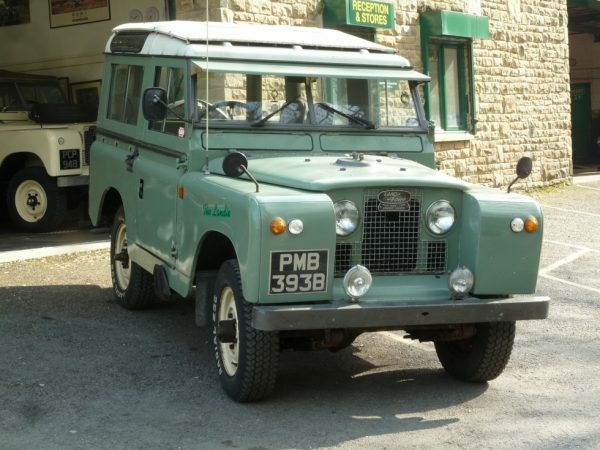 BHW 523A – 1963 Land Rover Series IIA – 2 owners from new – Nut and bolt restoration – The best available ? 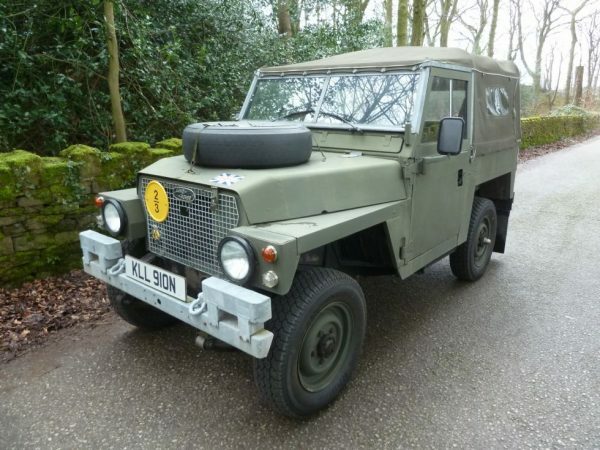 KFO 130 – 1963 Land Rover Series IIA – Survivor !! 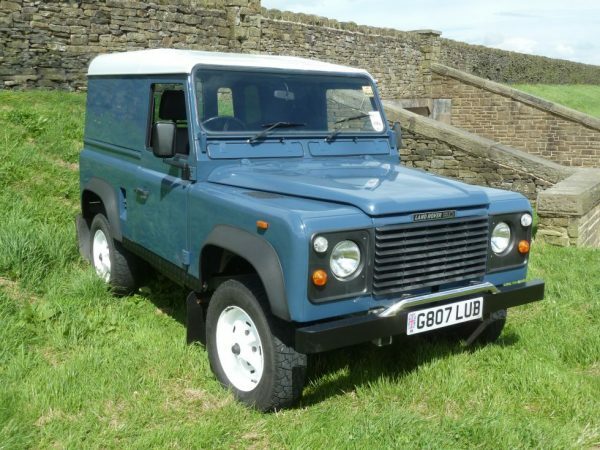 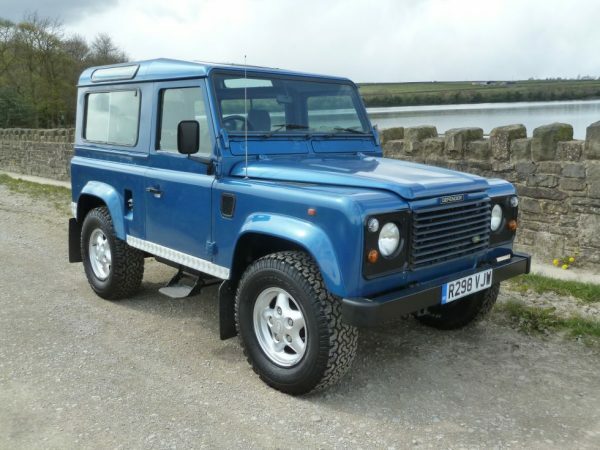 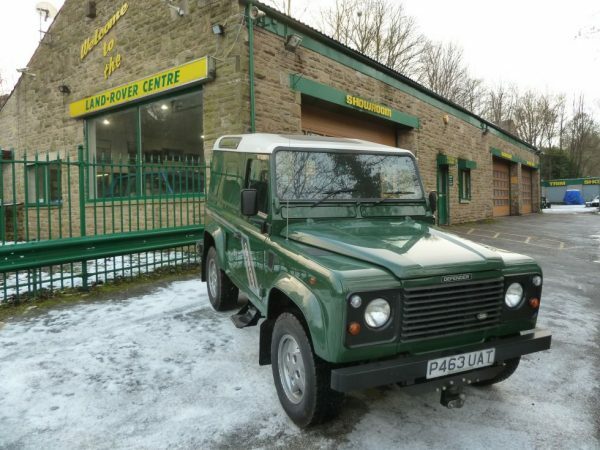 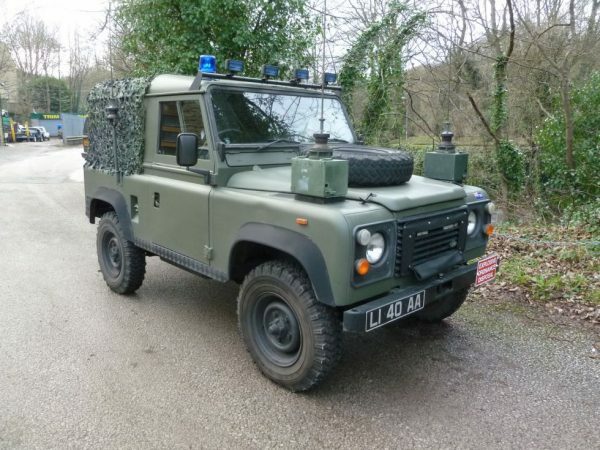 G807 LUB – 1989 Land Rover “Defender” 90 – Built to last another lifetime ! 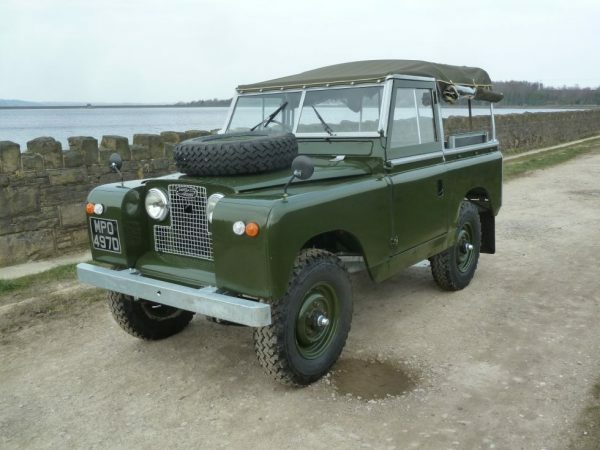 VTY 641 – 1962 Land Rover Series IIA Diesel – The Best Available ?? 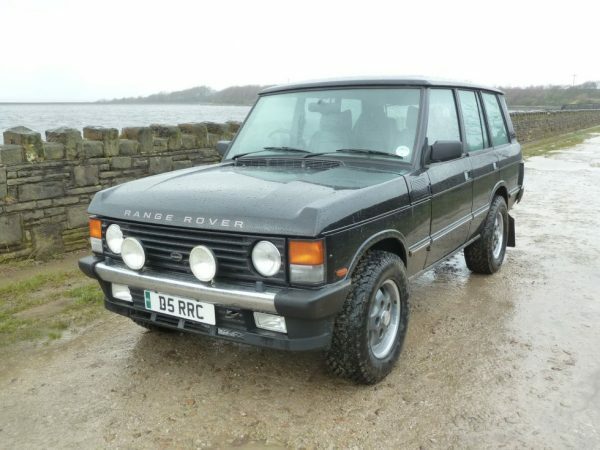 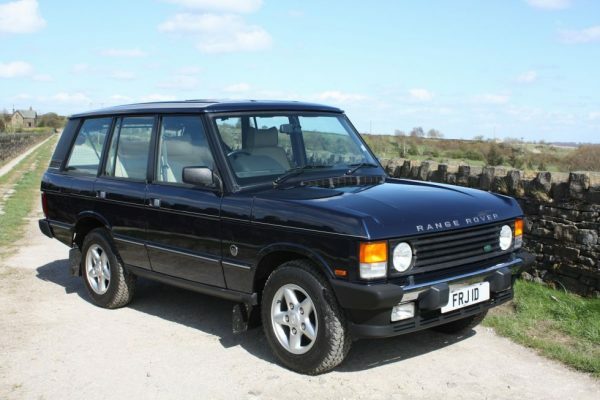 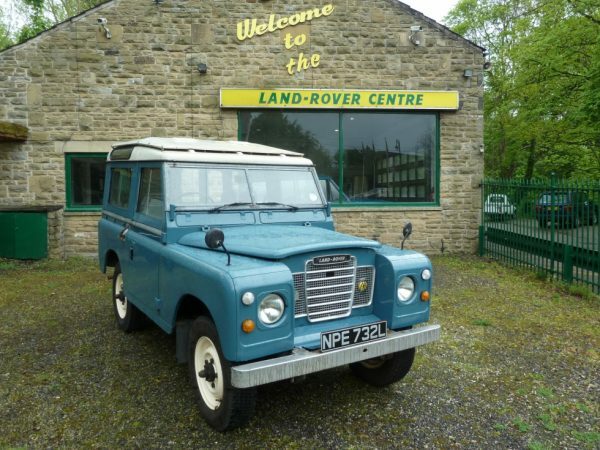 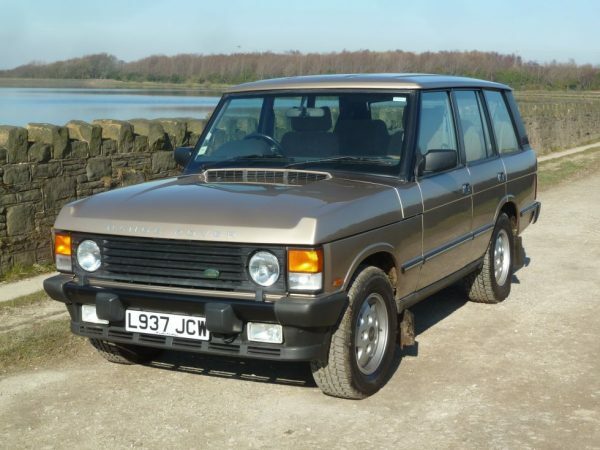 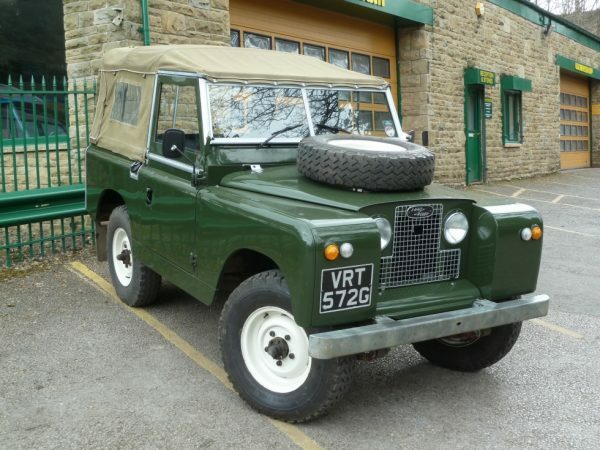 R298 VJW – 1997 Land Rover 90 County Station Wagon – 300 TDi – Stunning ! 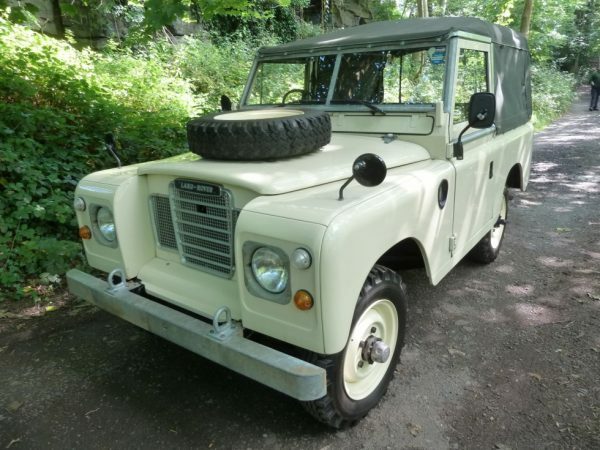 KWR 261V – Unique 1979 Land Rover Series 3 – Rebuilt from 98% new parts !! 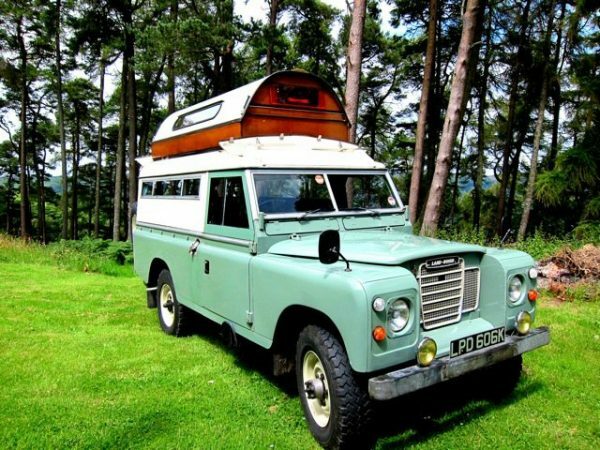 NPE 732L – 1972 Series 3 Station Wagon – 2 owners from new ! 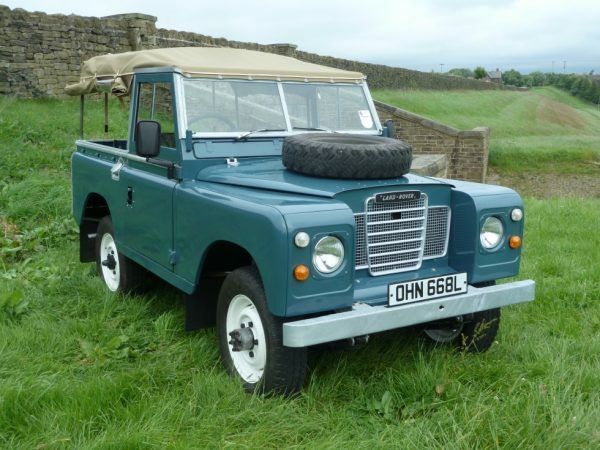 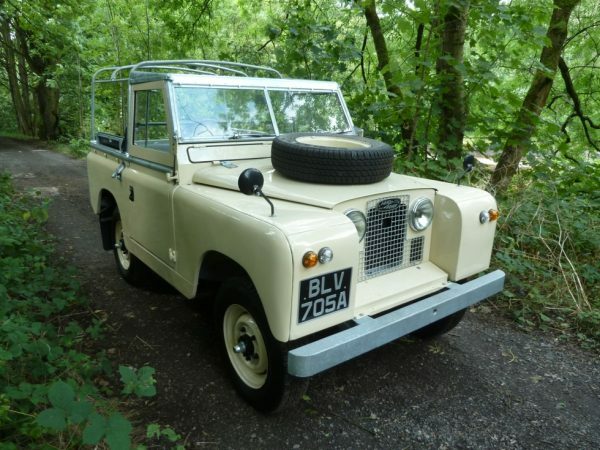 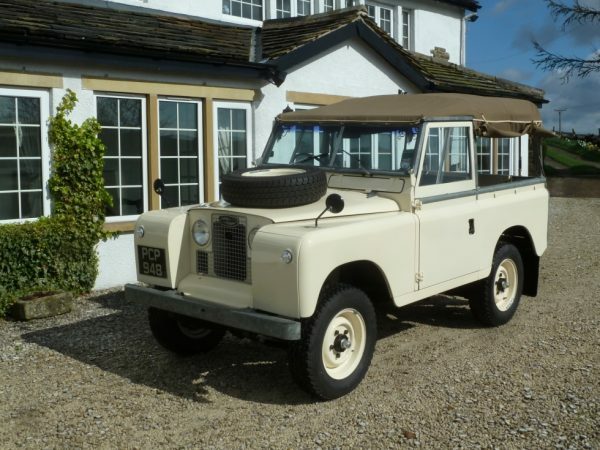 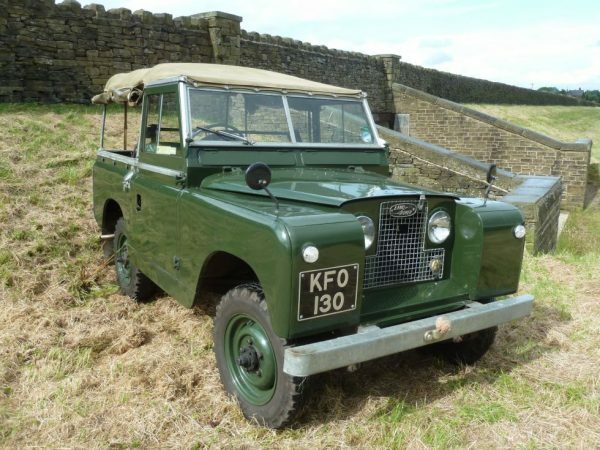 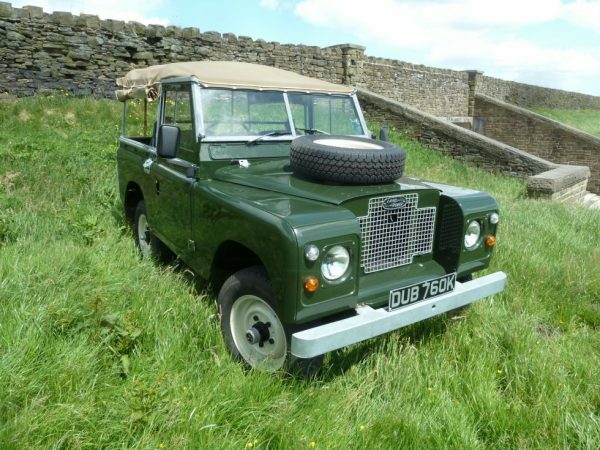 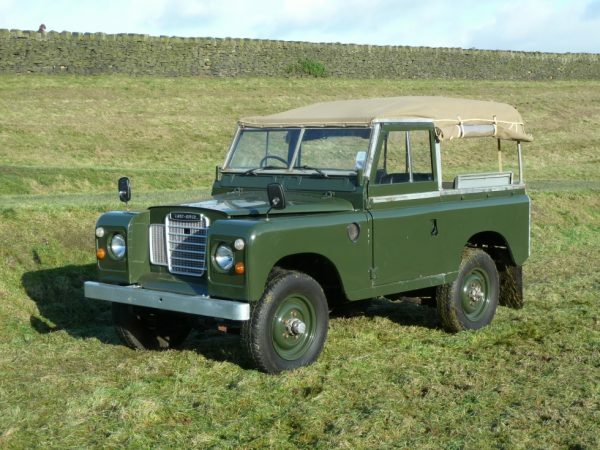 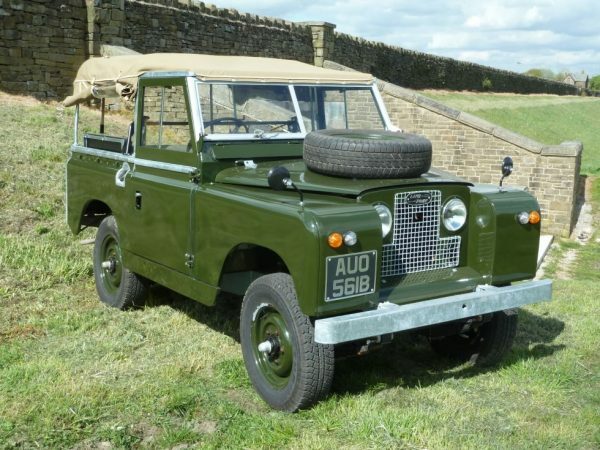 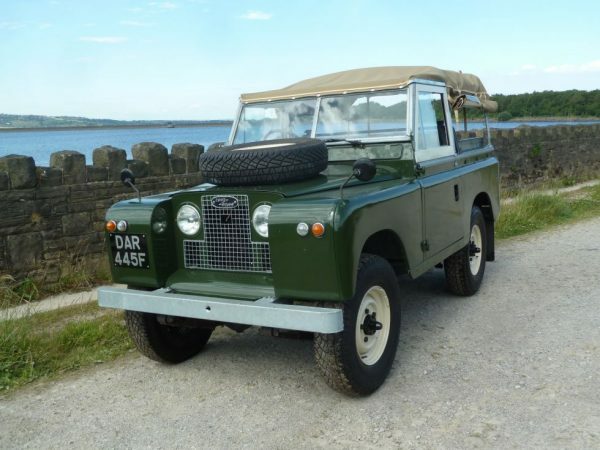 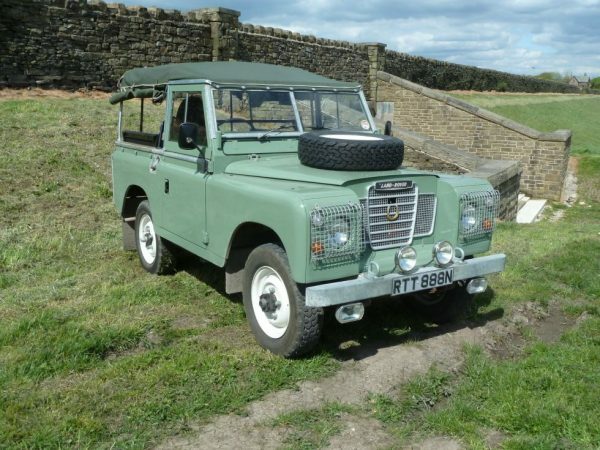 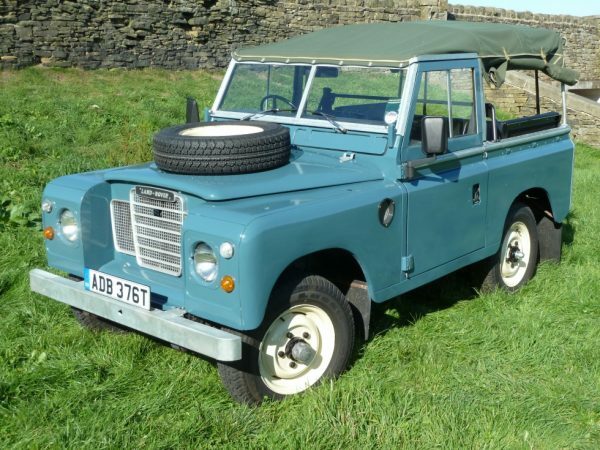 SYG 531F – 1967 Land Rover Series 2A – Fully Rebuilt – One for the driver ! 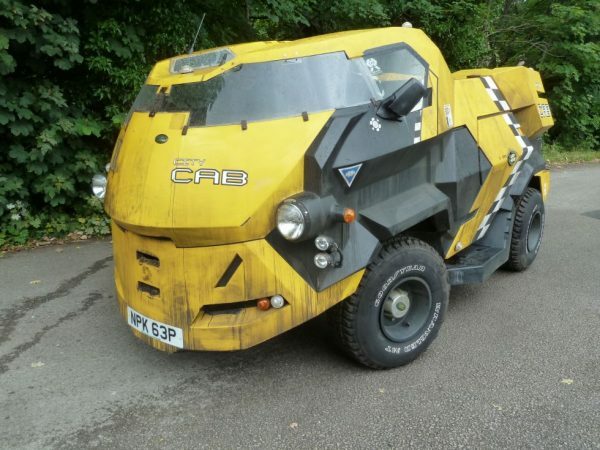 NPK 63P – 2139 City Cab – Judge Dredd ! 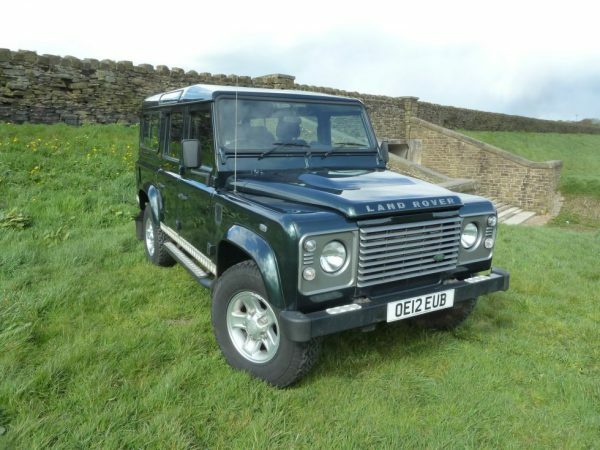 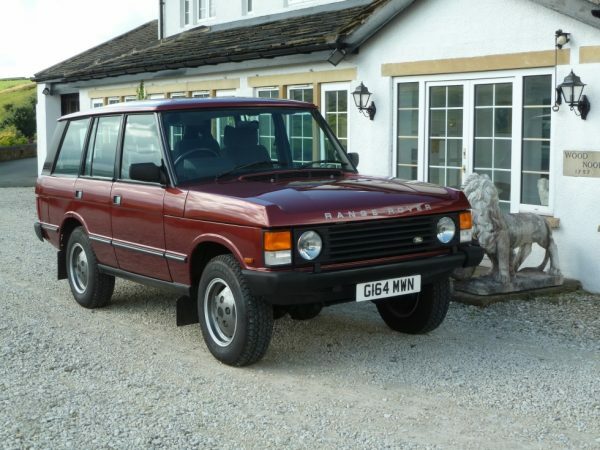 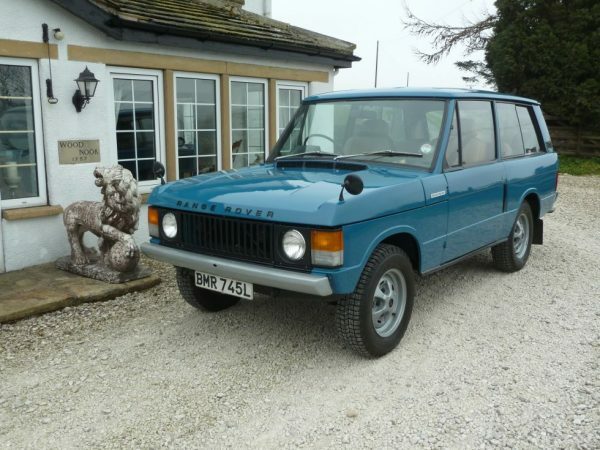 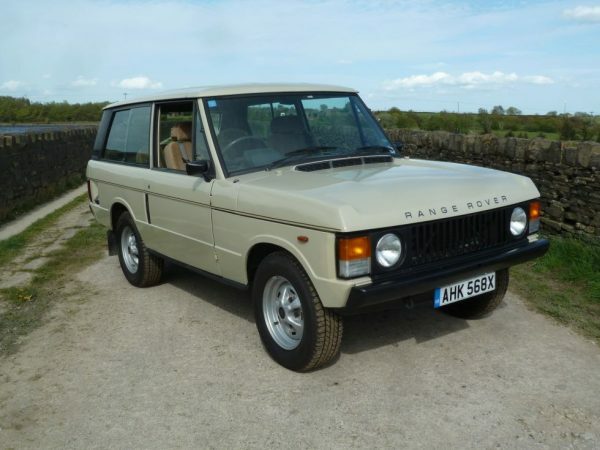 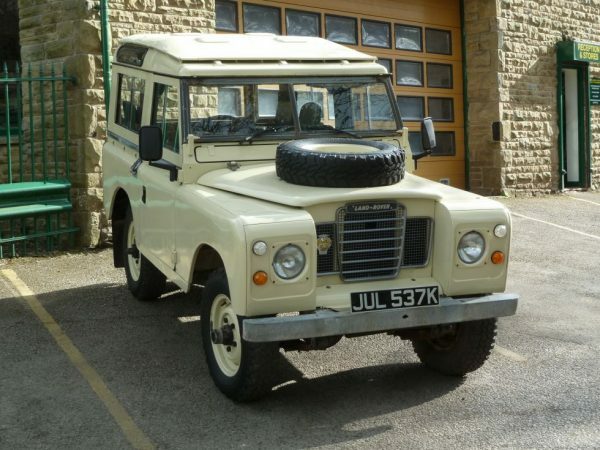 RRR 154R – 1977 Series III – 7 Seater – 15,700 miles ! 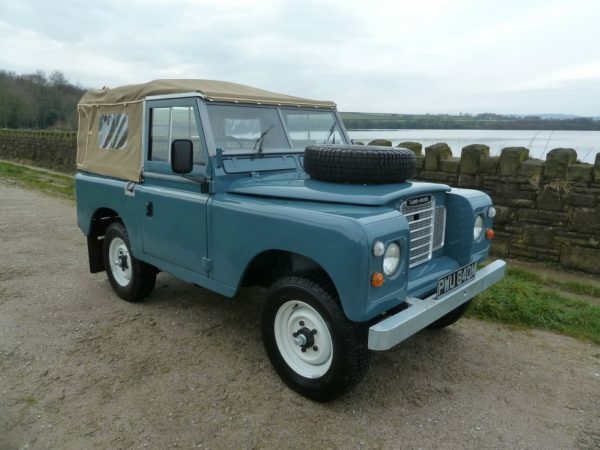 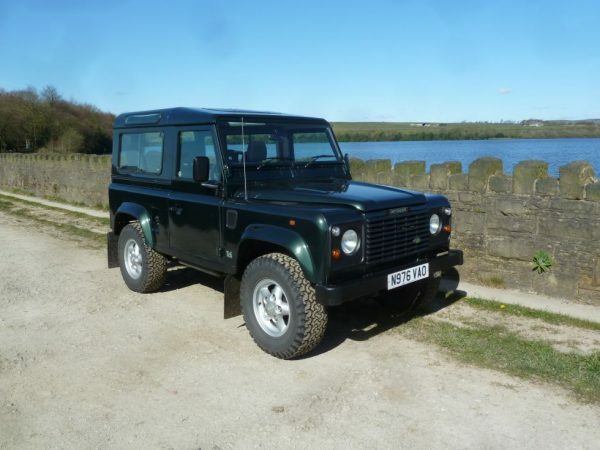 RDD 128W – 1981 Series 3 Soft Top – 19,700 Miles from new ! 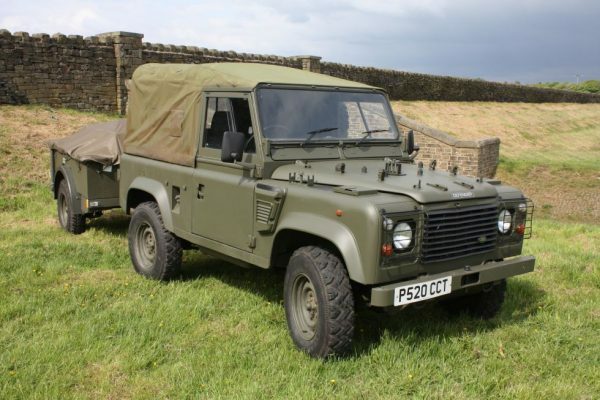 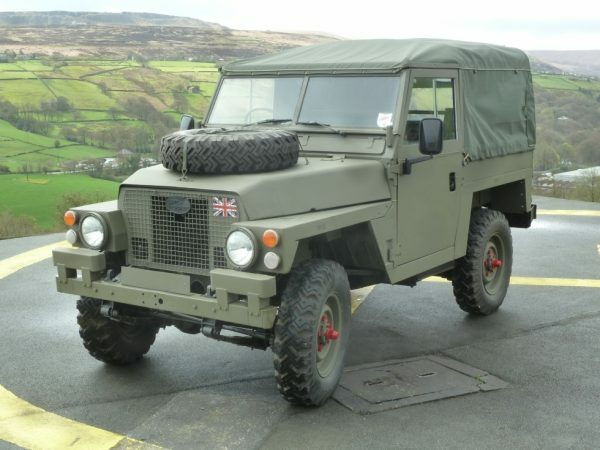 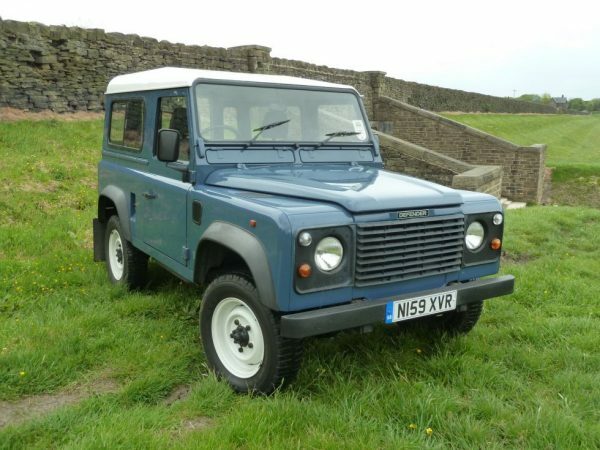 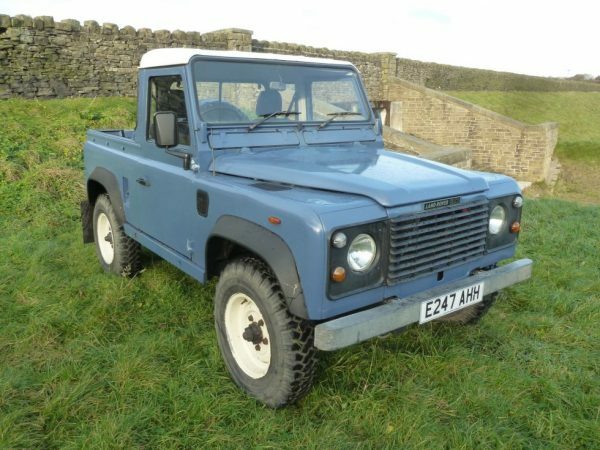 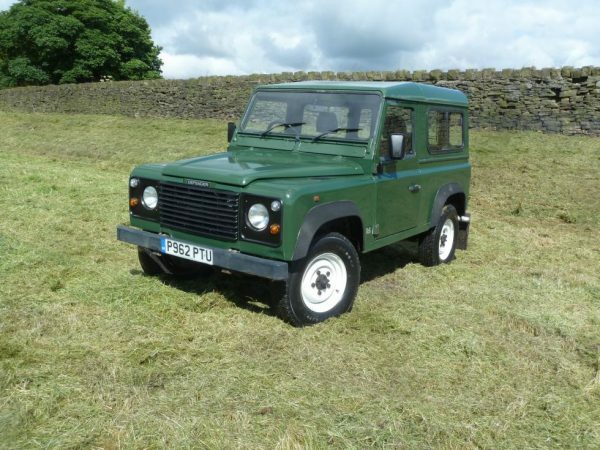 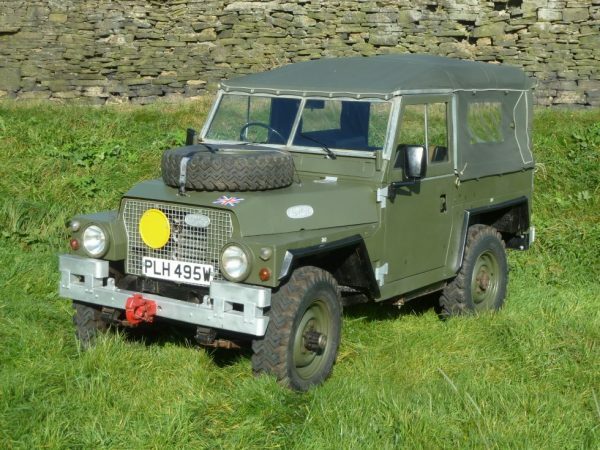 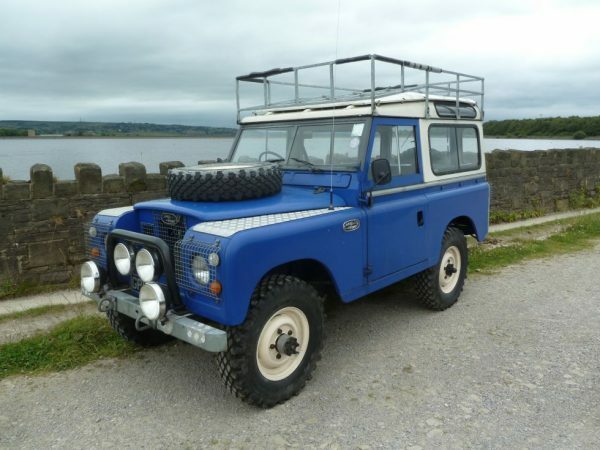 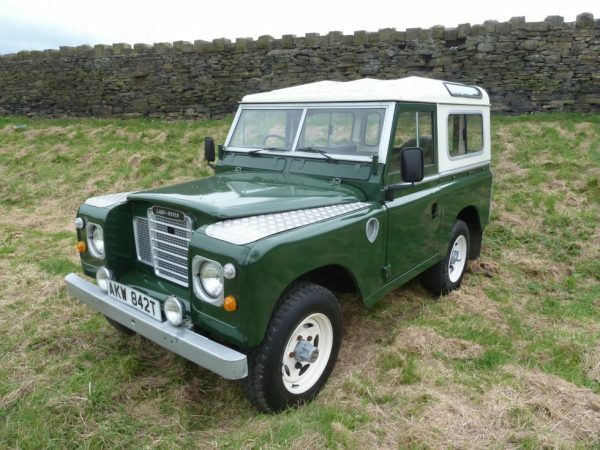 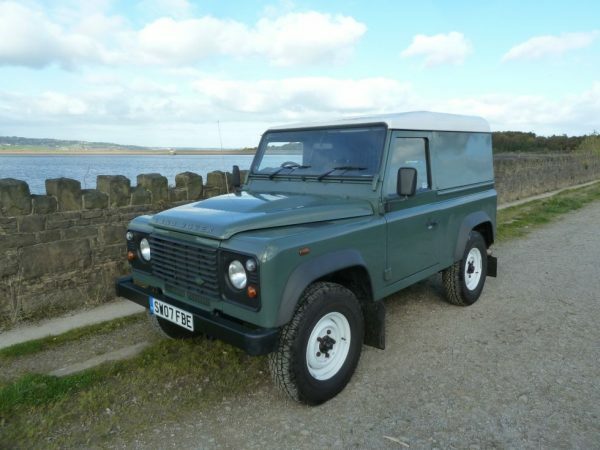 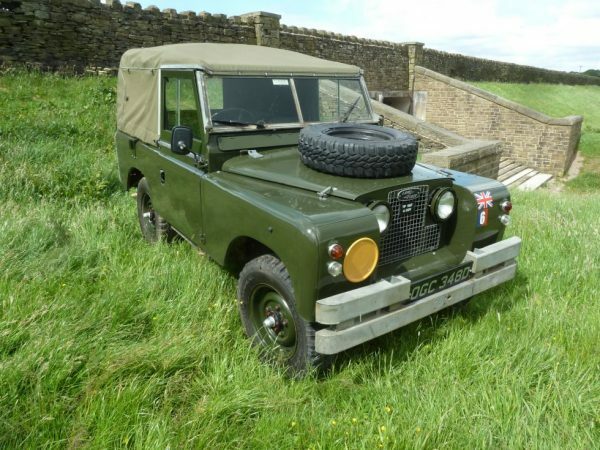 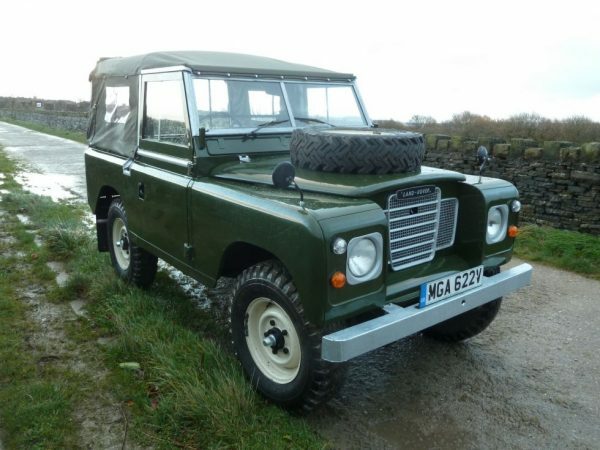 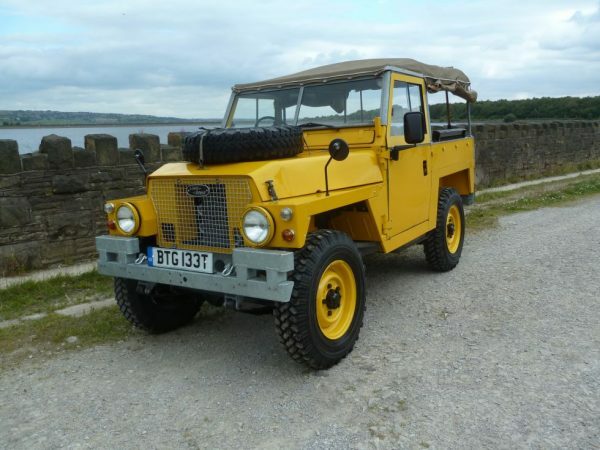 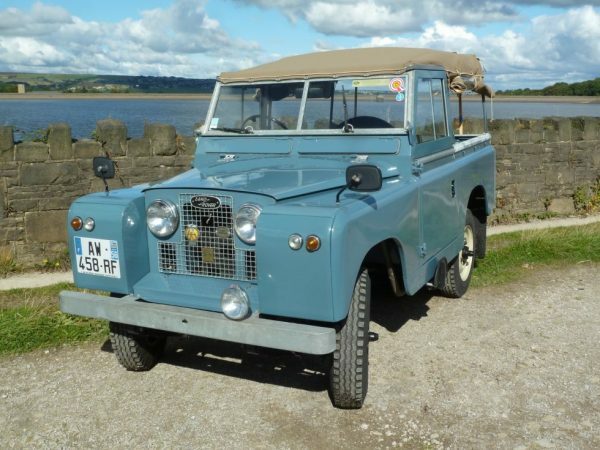 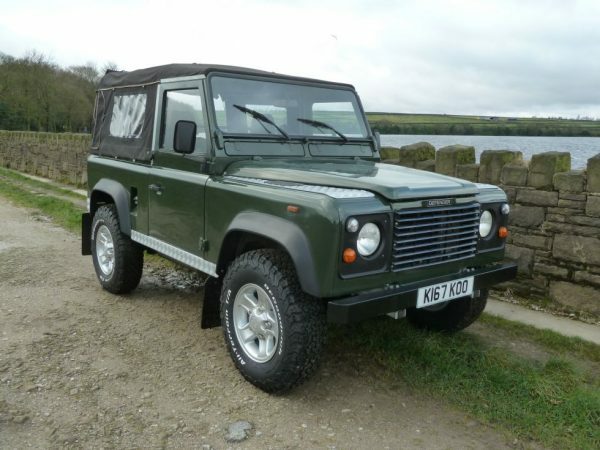 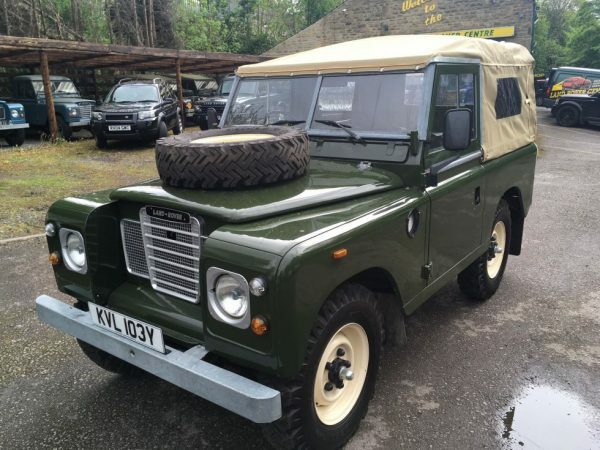 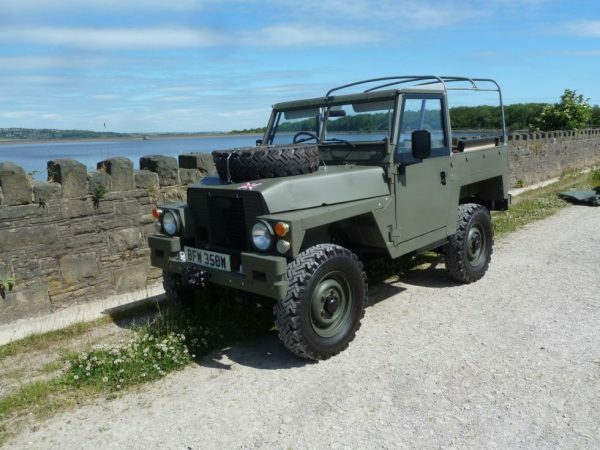 BFW 358W – Exceptional 1981 Series 3 Lightweight. 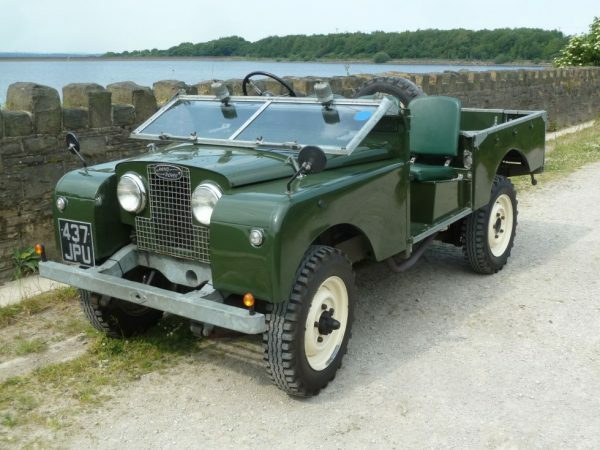 FEK 479 – 1949 Land Rover Series I – 80″ – This is where it all began ! 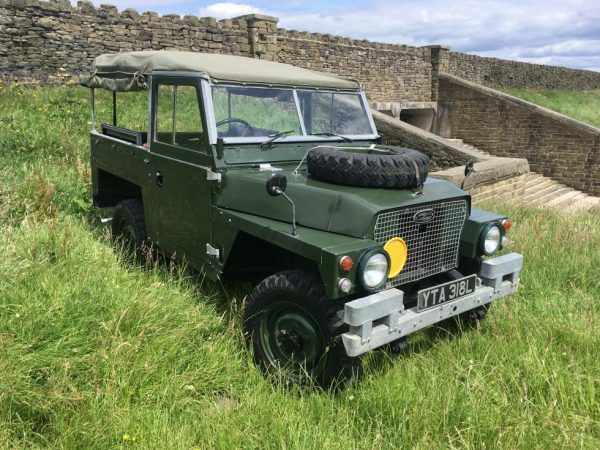 PMB 393B – 1964 Series IIA Station Wagon – 2 owners from new ! 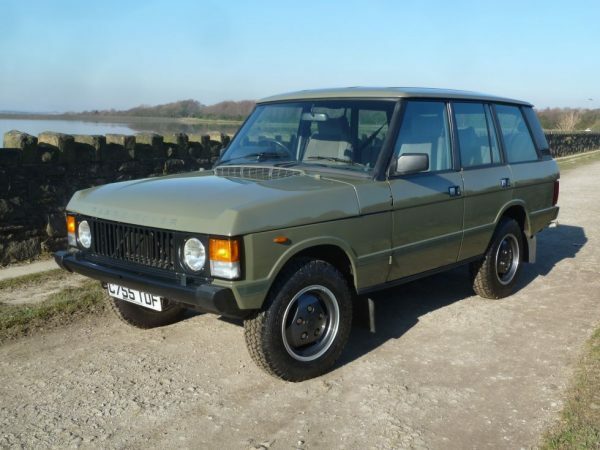 CKV 561Y – 1982 Series 3 – 36,000 Miles From New ! 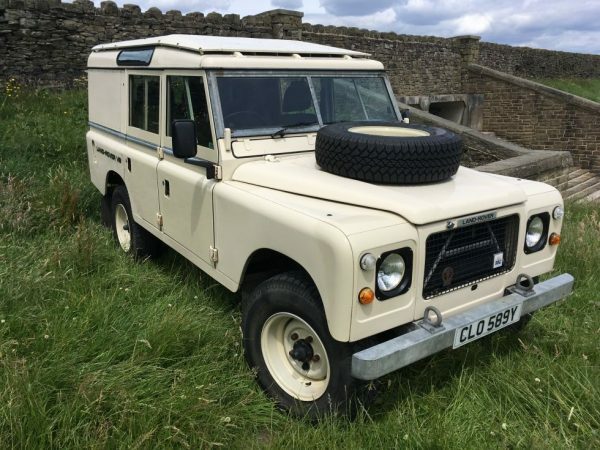 ADB 376T – 1978 Series 3 – 1 family & 10,000 miles from new !! 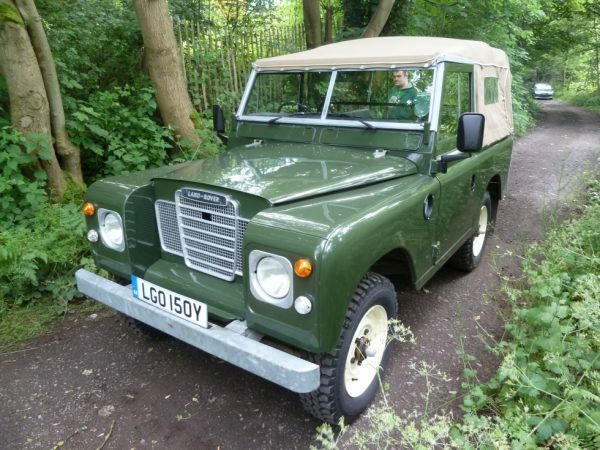 LGO 150Y – 1982 Land Rover Series 3 – 15,500 Miles From New ! 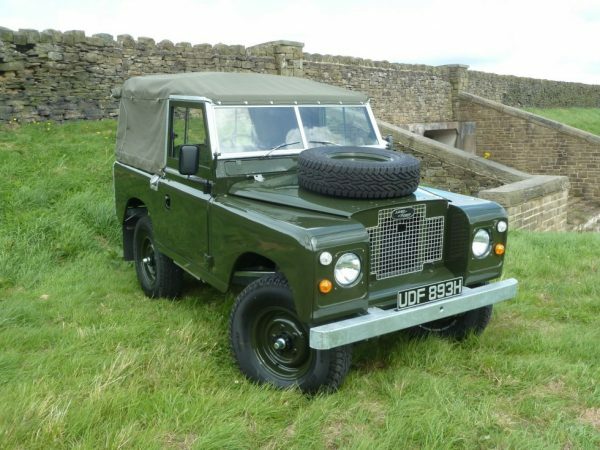 B634 HFE – 1984 Series 3 – 109″ – X MOD – As nice as you will find !